A fine copy of this large and beautifully presented work, containing the twenty nine of the best racing yacht designs selected from more than sixty submitted for an international competition organised by the Royal Corinthian Yacht Club for racing yachts in the 55 class (over 16.5 metres) and the 35 class (over 10 metres). With an Introduction by Malden Heckstall-Smith. The designs are presented here over 116 full page illustrations, and the designers include the who’s who of international yacht designers such as J. Read, David Boyd, Alfred Pyszka, Laurent Giles & Partners, Charles A. Nicholson, H. W. de Voogt, Harry Jacobs, Olin Stephens, Jarl Lindblom, and John M. Tate. 1904 - A. & C. Black, London - First Edition. Number 84 of 200 of the Edition de Luxe. 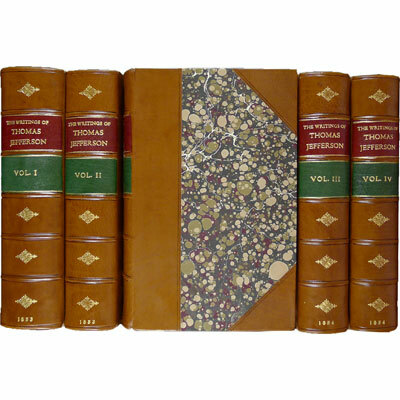 A scarce copy of the large edition deluxe. 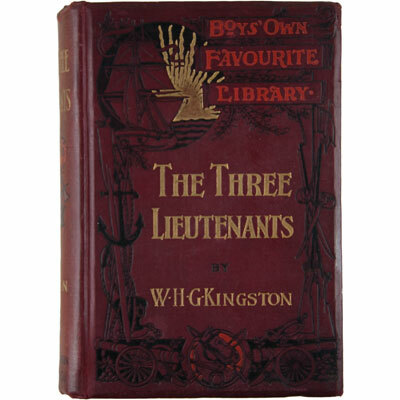 One of 200 copies signed by the Gordon Home. 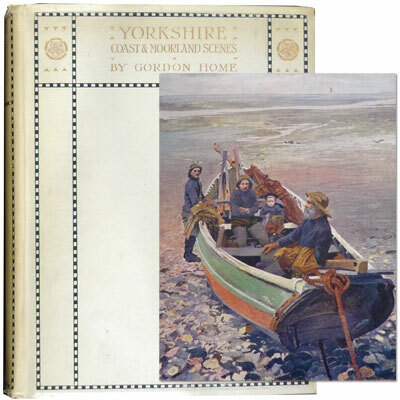 Yorkshire described at the beginning of the 20th Century, over 450 pages beautifully illustrated with 32 full colour plates from paintings by Gordon Home, each with descriptive tissue guard. Fold-out map to the rear. 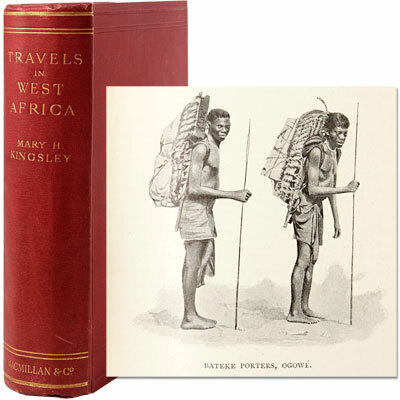 A near fine first edition, illustrated throughout, including 16 halftone plates, 2 lithographic plates, and numerous in-text photographs.